With special shapes for peak performance. Perfect for fast starting, long burning barbeques. Our signature Polus Global Oak charcoal briquets feature a unique shape that delivers better airflow. This shape promotes quicker ash-over, hotter and more even burning for perfect grilling times, start to finish. Now you’ll be ready to cook in about 15 minutes. 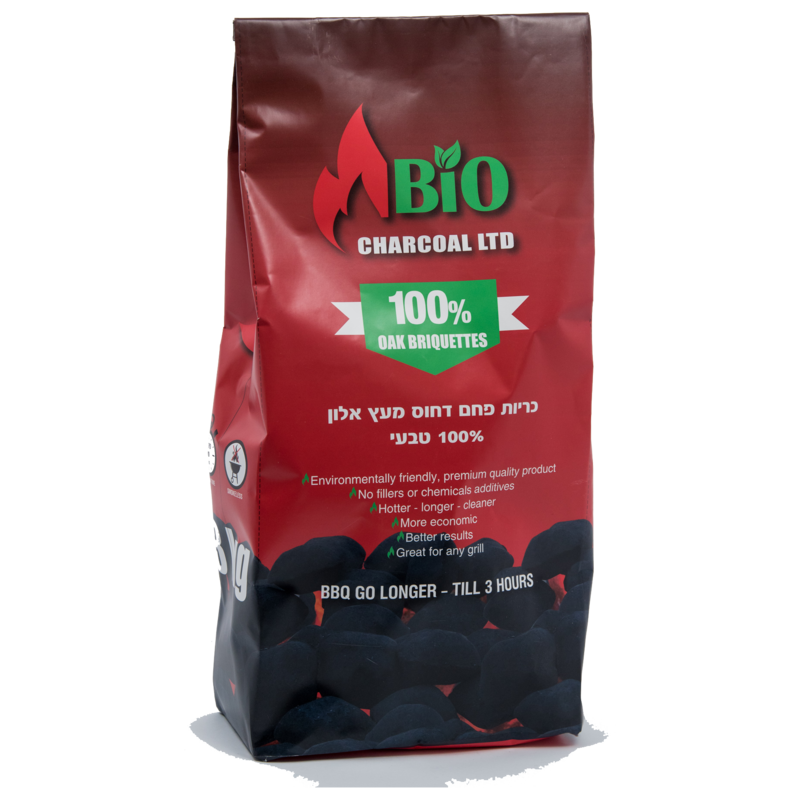 Unlike the pure lump charcoal, briquettes are manufactured wood by-products compressed without additives that help them light and burn consistently. These allowing them to burn until covered with white ash. Although they may not sound attractive, there are some good advantages to briquettes. They provide a more stable burn, maintaining a steady temperature for a longer period of time with less hand holding then lump charcoal.